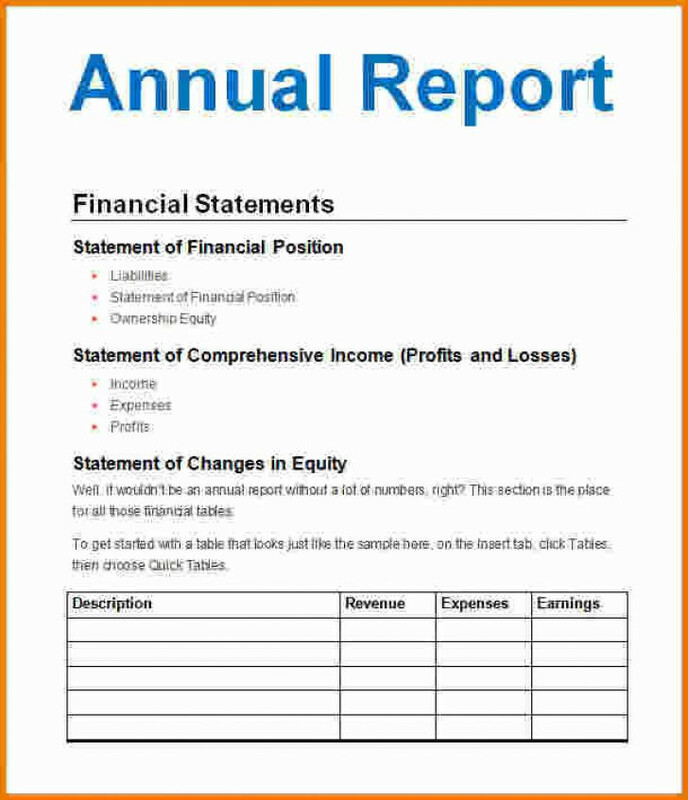 Annual reports are formal financial statements that are published yearly and sent to company stockholders and various other interested parties. The reports assess the year’s operations and discuss the companies’ view of the upcoming year and the companies’ place and prospects. 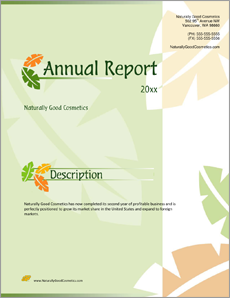 Both for-profit and not-for-profit organizations produce annual reports. the market price of the company’s stock and dividends paid. Many other companies, however, view their annual report as a potentially effective marketing tool to disseminate their perspective on company fortunes. With this in mind, many medium-sized and large companies devote large sums of money to making their annual reports as attractive and informative as possible. 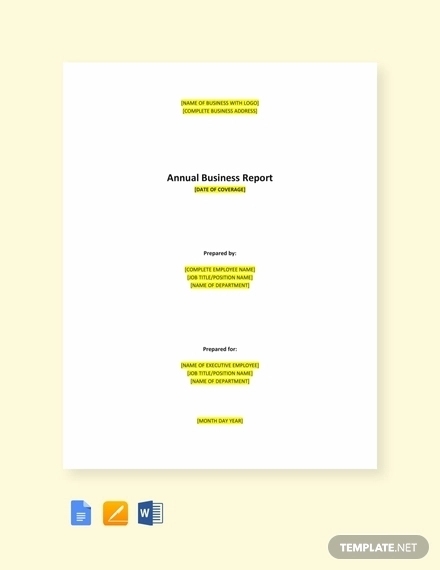 In such instances, the annual report becomes a forum through which a company can relate, influence, preach, opine, and discuss any number of issues and topics. 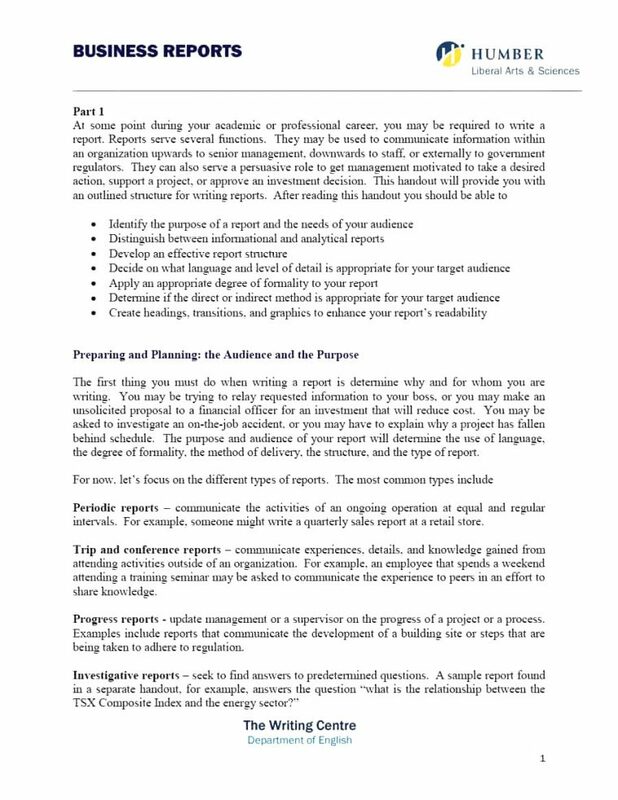 Using the opening “Letter to Shareholders” often sets the tone of annual reports prepared for publicly held companies. The contents of such letters typically focus on topics such as the past year’s results, strategies, market conditions, significant business events, new managing directors, and company initiatives. The chairman of the board of directors, the chief executive officer, the president, the chief operating officer, or a combination of these four usually sign the letter on behalf of company management. Some of these letters may run a dozen or more pages and include photographs of the CEO in different poses. More often, however, these letters are significantly shorter, amounting to 3,000 words or fewer. 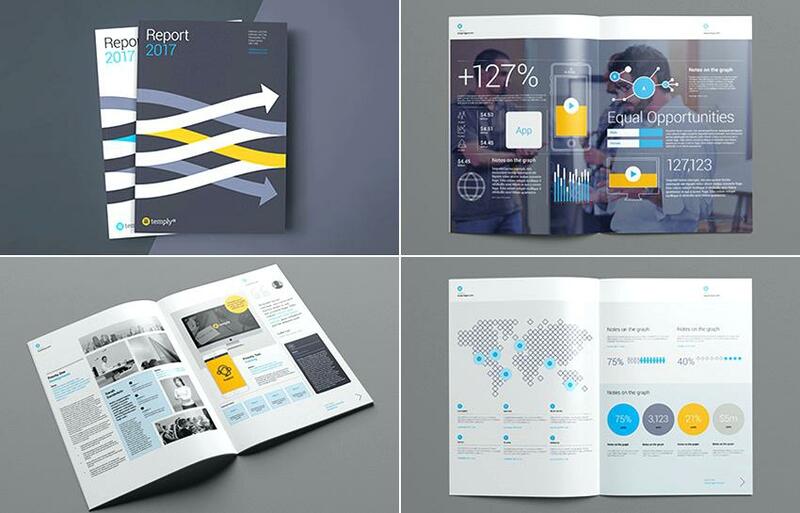 Annual reports usually advance a theme or concept that has been embraced by company management or its marketing wings. In addition, particular events or economic conditions of a given year may be incorporated into the themes advanced in an annual report. Companies also use milestone anniversaries—including industry as well as company anniversaries—in their annual reports. Promoting a long, successful track record is often appealing to shareholders and various audiences for it connotes reliability and quality. Still, other companies have developed a tried-and-true format that they use year after year with little change except updating the data. Whatever the theme, concept, or format, the most successful reports are ones that clearly delineate a company’s strategies for profitable growth and cast the firm in a favorable light. Current shareholders and potential investors remain the primary audiences for annual reports. Employees, who, today, are also likely to be shareholders, customers, suppliers, community leaders, and the community-at-large are also targeted audiences. 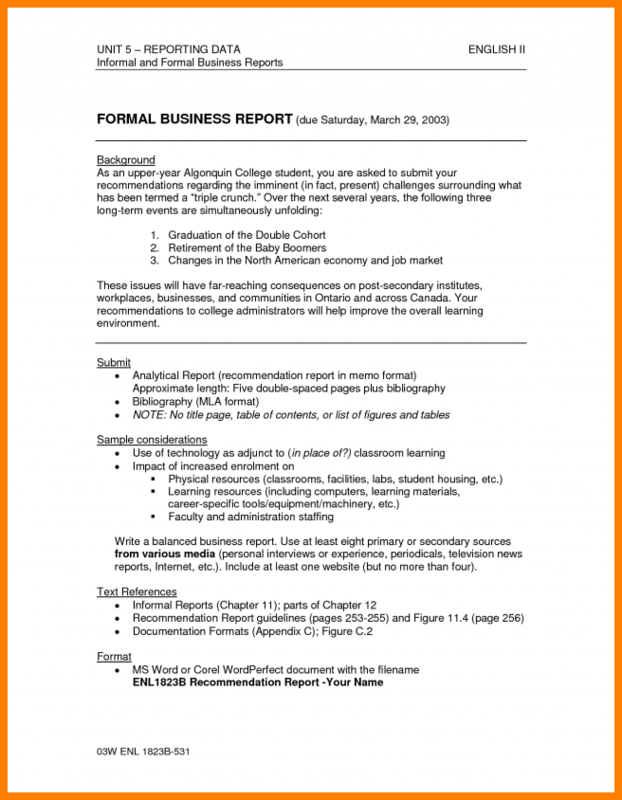 The annual report serves many purposes with employees. It provides the management with an opportunity to praise employee innovation, quality, teamwork, and commitment, all of which are critical components in overall business success. In addition, an annual report can also be used as a vehicle to relate all of the company’s successes, such as a new contract, a fresh product, novel cost-saving initiatives, new applications of products, expansions into new geographies, all of which may have an impact on its workforce. The annual report can help increase employee understanding of the different parts of the company. Many manufacturing locations are in remote areas, and an employee’s understanding of the company often does not go beyond the facility where he works. Employees also are often shareholders. So, like other shareholders, these employees can use the annual report to help gauge their investment in the company. In this case, the annual report can serve as a reminder to employees of the impact that the work they do has on the company’s stock value. Customers want to work with quality suppliers of goods and services, and an annual report can help a company promote its image with customers by highlighting its corporate mission and core values. Describing company initiatives designed to improve manufacturing processes, reduce costs, create quality, or enhance service can also illustrate a company’s customer orientation. Finally, the annual report can also show the company’s financial strength. Customers are reducing their number of suppliers, and one evaluation criterion is financial strength. They want committed and capable suppliers that are going to be around for the long term. A company’s abilities to meet its customers’ requirements will be seriously compromised if it is saddled with inept or undependable suppliers. Successful companies today quickly weed out such companies. By highlighting internal measurements of quality, innovation, and commitment, annual reports can send an implicit message to suppliers about the company’s expectations of outside vendors. Sometimes, an annual report will even offer a profile of a supplier that the company has found to be exemplary. Such a profile serves two purposes. First, it rewards the supplier for its work and serves to further cement the business relationship. Second, it provides the company’s other suppliers with a better understanding of the level of service desired and the rewards that can be reaped from such a service. Companies invariably pay a great deal of attention to their reputation in the community or communities in which they operate, for their reputation as corporate citizens can have a decisive impact on bottom-line financial performance. A company would much rather be known for its sponsorship of a benefit charity event than for poisoning a local river, whatever its other attributes. 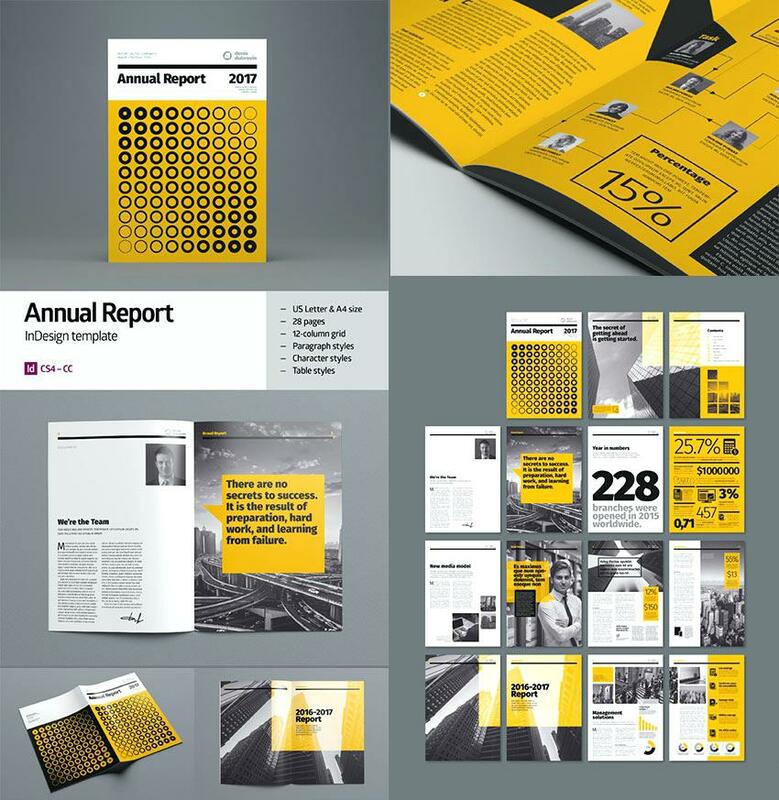 Annual reports, then, can be invaluable tools in making a company’s public image attractive. Many annual reports discuss community initiatives undertaken by the company, including community renovation projects, charitable contributions, volunteer efforts, and programs to help protect the environment. The objective is to present the company as a proactive member of the community. This sort of publicity can also be valuable when a company is making plans to move into a new community. Companies seek warm welcomes in new communities, including tax breaks and other incentives. Communities will woo a company perceived as “good” corporate citizen more zealously than one that is not. The good corporate citizen also will receive less resistance from local interest groups. 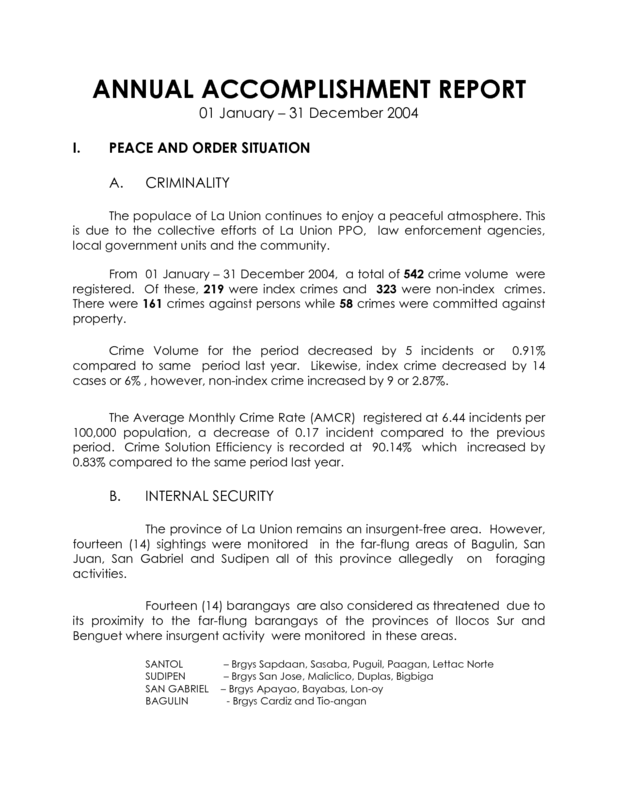 The company’s annual report will be one document that all affected parties will pore over in evaluating the business. 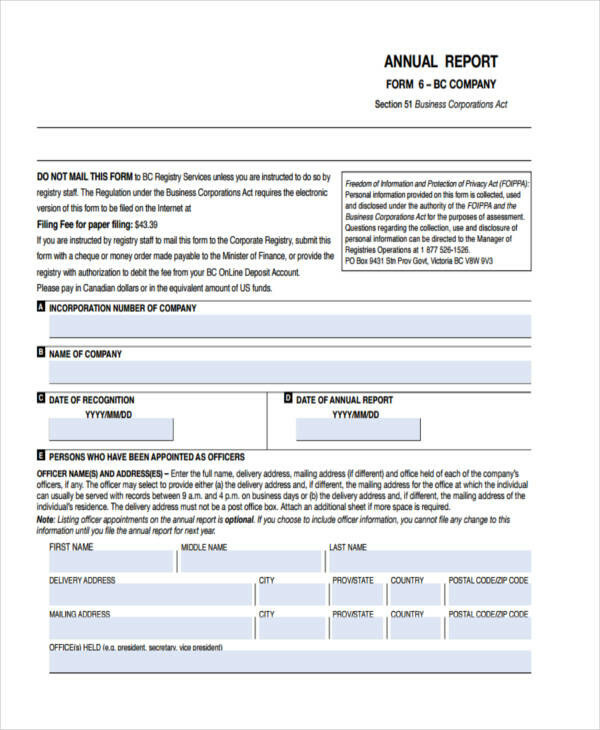 Public companies have a statutory requirement to send an annual report to shareholders and file a more detailed financial information with the Securities and Exchange Commission. Private companies can likewise use annual reports to provide important company and financial information to investors, customers, employees, and the media. But they don’t do that just because they feel like doing so. There are certain benefits that they can get from the effort. It serves as a medium for communicating with investors. An annual report is an important element of a financial communication strategy to attract and retain investors. Regular communication updating investors on financial performance and company developments help engage investors in the business and build more beneficial relationships, according to Forbes. Investors look for evidence of sound management when they review the financial data in the report. They can see whether sales are leveling off or the company has taken on too much debt. To protect their investment, they also want to know that a company is operating in a market that offers growth opportunities. The sections on market conditions, product plans, and research and development provide an indication of a company’s prospects. It helps in building customers’ confidence. Annual reports keep customers informed of the status of a company and help build confidence in it as a long-term supplier. Customers depend on their suppliers for reliable delivery of quality products and services that are essential to their own business. Customers review the information on operations, looking for evidence of investments in manufacturing or quality that will ensure continuity of supply. They also check the financial reports to ensure that the company has the stability and profitability to remain a viable supplier. Information on product plans or research and development activities help customers integrate a company’s future products with their own product development plans. It attracts and retains employees. Employees want to know that they are working for a progressive company that can offer them a secure future and strong job opportunities. The chief executive’s overview of performance and prospects, together with information on product plans and market conditions help to shape the perception of a company by employees and prospective employees. It can also be used to inform and influence the media. Journalists monitor companies’ activities to report on financial and business performance, as well as their impact on local communities. Financial journalists pay particular attention to the company’s results and its prospects. Their views influence investors and affect a company’s ability to attract funds. Journalists at local newspapers and radio and TV stations look for success stories in the annual report, as well as reporting developments that affect the community, such as recruitment drives or expansion plans. Local journalists’ stories affect the company’s ability to recruit and gain public support for new developments. 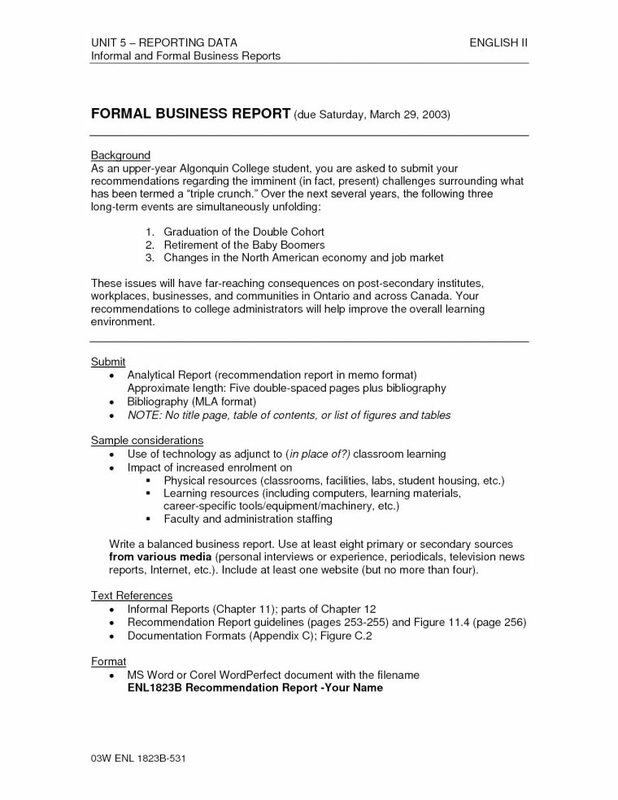 It may require an MBA to understand all of the details buried in an annual report’s footnotes, but a good understanding of a company is still possible by focusing on some key sections of the report. Whether contained under the heading of Letter to Shareholders, Chairman’s Message, or some other banner, the typical executive message can often provide some informative data on the company’s fortunes during the previous year and its prospects for the future. Readers should always bear in mind that it is in the executive’s best interest to maintain a fundamentally upbeat tone, no matter how troubled the company may be. 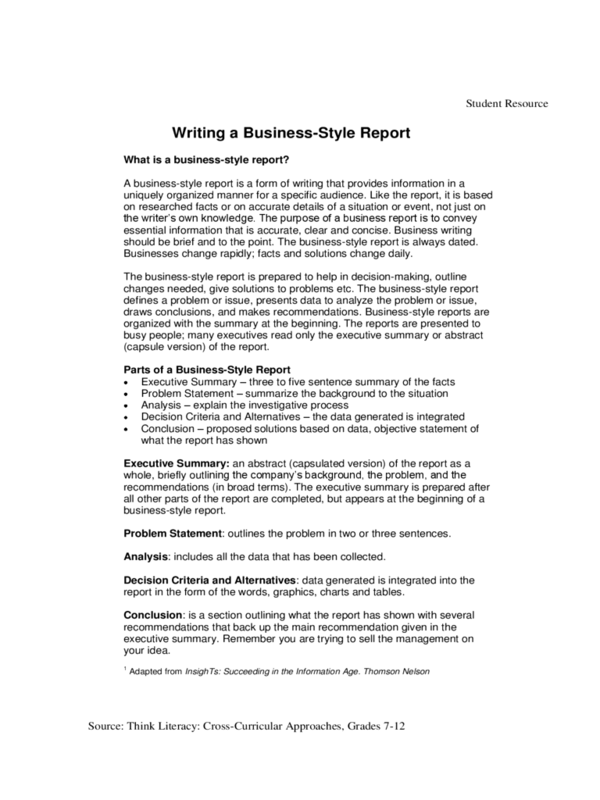 This is often the most widely read portion of the entire annual report, so business owners and managers should make a special effort to make it both informative and engaging. This section of an annual report provides, in a fairly summarized form, an overview of the company’s performance over the previous three years. It makes a comparison of the most recent year with prior years. It discusses sales, profit, margins, operating income, and net income. Factors that influenced business trends are outlined. Other portions discuss capital expenditures, cash flow, changes in working capital, and anything special that happened during the years under examination. The MD&A is also supposed to be forward-looking, discussing anything that the company may be aware of that could affect results either positively or negatively. An MD&A can be written at all different levels of comprehension, but business consultants generally urge companies to make the information comprehensible and accessible to a general readership. This means forsaking jargon and hyperbole in favor of clear and concise communication. Most companies will include a minimum of five and a maximum of eleven years worth of summary of financial data. Sales, income, dividends paid, shareholders’ equity, number of employees, and many other balance sheet items are included in this summary. This section summarizes key data from the statements of income, financial position, and cash flow for a number of years. Aside from the desired audiences who can learn a lot about the company through its annual report, it’s also a strong tool for self-analysis. By conducting a formal evaluation on your own operations, you are inviting an objective eye to grade your business’s success. This knowledge can be helpful for growth.